New music roundups are a monthly recap dedicated to covering the latest music in a series of short, descriptive reviews. This month’s edition includes new releases from Alvvays, Daniel Caesar, Neil Young and more. Action Bronson is back with his follow up to 2015’s Mr. Wonderful, a project that had some amazing singles but ultimately failed to live up to its hype. Blue Chips 7000 is somewhat of a return to form for Action, filled cover to cover with his signature comedic lyrics and bragadocious wordplay. Overall it’s a good project with mellow beats and some nice instrumentation. There’s no reason Bronson fans shouldn’t love it. Not quite show-stopping but solid nonetheless. Antisocialites, the second album from Toronto’s Alvvays is a beautiful, upbeat pop composition and one of the better indie records of the year. Only 32 minutes in length, this album is a breeze to listen to. You can feel the band pushing themselves to avoid settling for basic 2010s guitar pop. Their talents shine brightly, and they are all brought together by the lovely voice of lead singer Molly Rankin. She has exceptional range and her band made quite an exceptional record. Talk about riding a wave. At the moment, slowing down seems to be the last thing on Brockhampton’s mind. Their second mixtape (in only 3 months) is a continuation of their first 2017 release. The huge collective – comprised of at least 15 rappers, producers, artists, creatives, etc. – delivers relentless energy over beats that range in sound all over the alternative hip-hop spectrum. They consistently bring great flows and they sound particularly good rapping together. As a whole I would say the project is slightly redundant, but individually there’s a lot of songs that offer replay value. 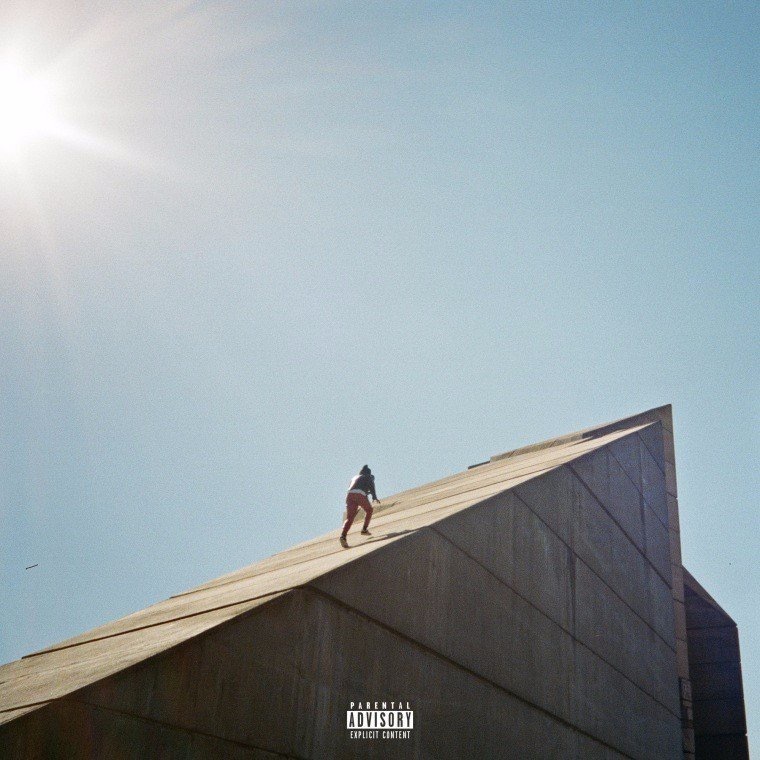 Singer-songwriter Daniel Caesar’s full length debut is a display of ear-warming vocal talent and smooth R&B jams. After gathering a steady following with the release of multiple EPs, Caesar shows that the hype was no joke. Freudian nods to all of his predecessors in modern soul, but his charming pen-game feels genuine in every way. He’s certainly a name to keep tabs on; I like to think of him and SZA as potential leaders of the young R&B game. Great debut album. I’ll always be one of the first people to get excited about anything new and Fashawn related. Boy Meets World will forever be one of my favorite albums. Unfortunately, Fash’s new release Manna is a bit underwhelming. There’s moments that show he clearly still has bars, but a lot of the songs are just lacking in one way or another. 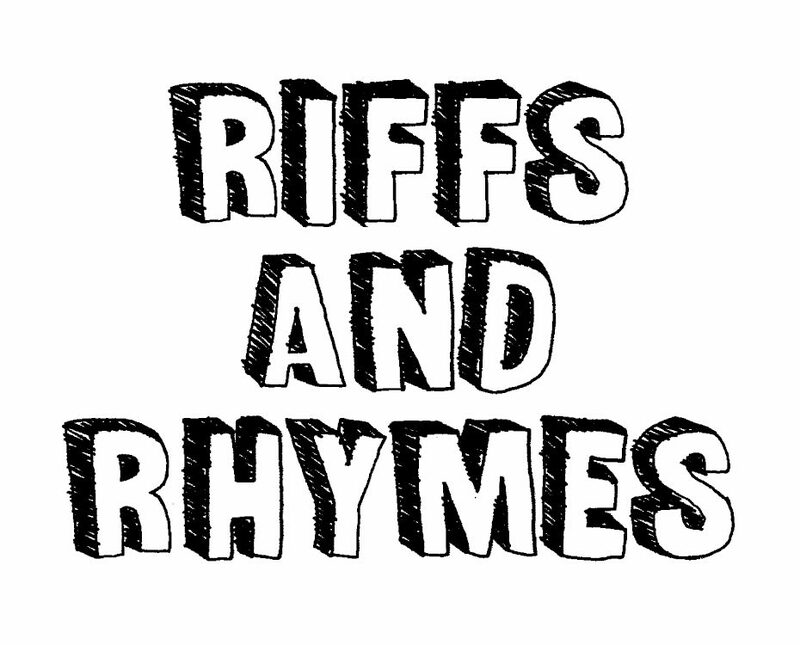 If the verses are good, then the chorus is cheesy – and vice versa. “Fashawn” is a standout track, with one of those beats that just makes you want to freestyle. Hitchhiker, a collection of Neil Young tracks recorded during some of his most prolific years as a songwriter in the 1970s, is a first-hand glance into the observations of one of rock’s most celebrated journeymen. Each of the songs on this project (besides two) have seen release in one way or another over Young’s storied career, some on compilations, live albums or regular LPs. However, that doesn’t take away from his barebones charm. This album is another treasure from Young’s vault of classic rock gems. 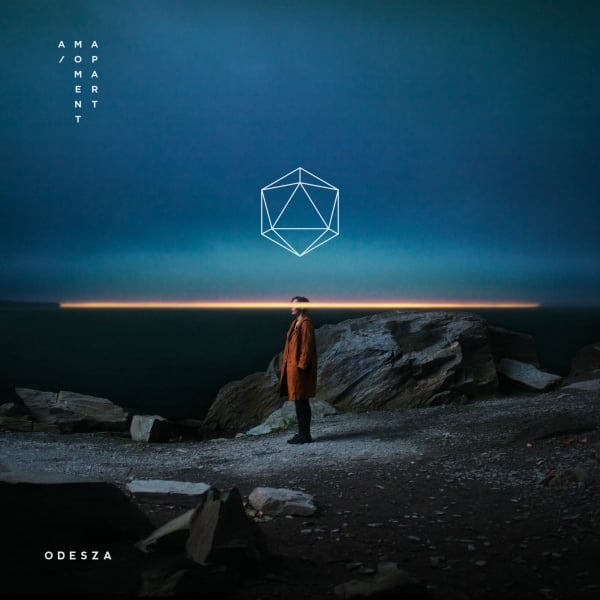 Seattle based electronic duo ODESZA has surged to the forefront of dance music over the past few years. Their new album A Moment Apart is another dedication to the feelings and emotions of euphoria. It’s their most cinematic set of songs yet. There’s a few decent grooves (“Late Night”) and great build ups, but overall the production is far more singular than inventive. At the very least it has a nice vibe. Syd, lead singer for The Internet, recently dropped a short, 3-track project that sees her settling into deep, moody R&B with great comfort. She’s not exactly a powerful singer, but she plays to her strength – smooth, gripping production and lyrics evoking strong feelings of love and desire. Always Never Home doesn’t necessarily set Syd apart from her peers, but it shows there is certainly space for her in contemporary R&B. Appreciate it. You got a lot of great content!